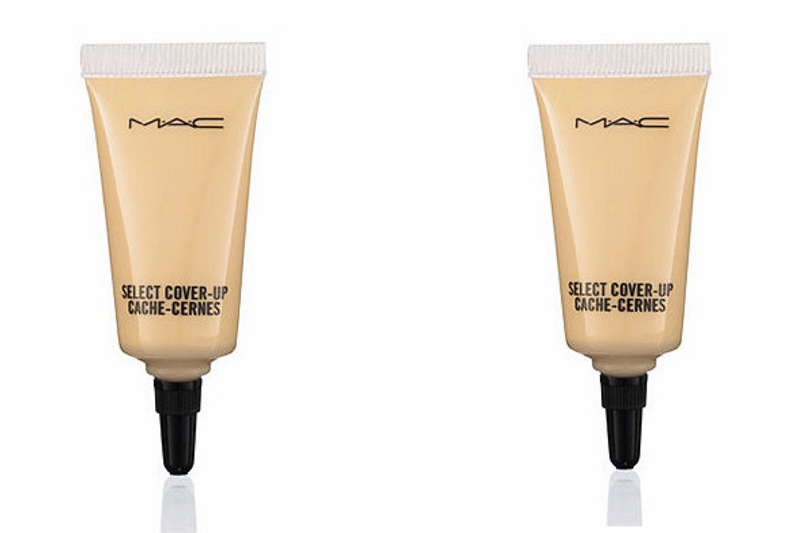 – I attempt to get rid of the dreaded dark circles with MAC- SELECT COVER UP– I apply this with my fingertips but then dab a little with a sponge to finish off as this helps it to crease less. I tend to go a shade lighter to brighten my eyes. 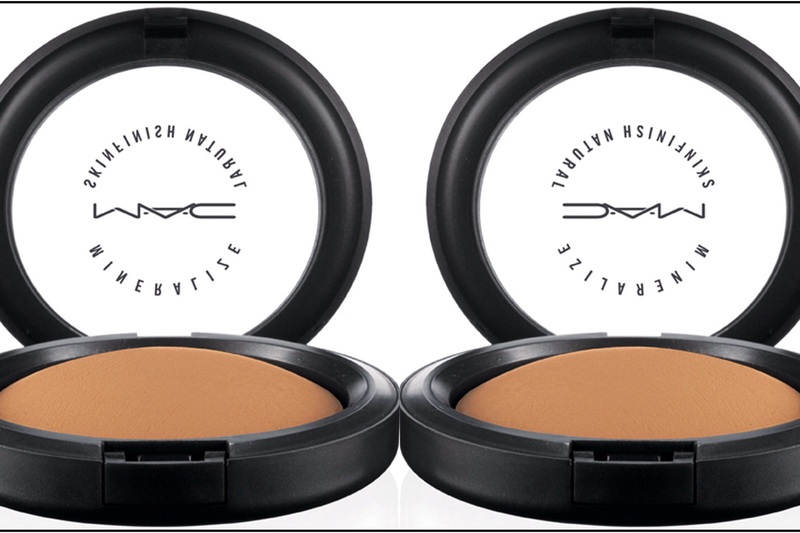 – I use MAC- GIVE ME SUN BRONZER– on my cheeks and blend out, to get that glow back. 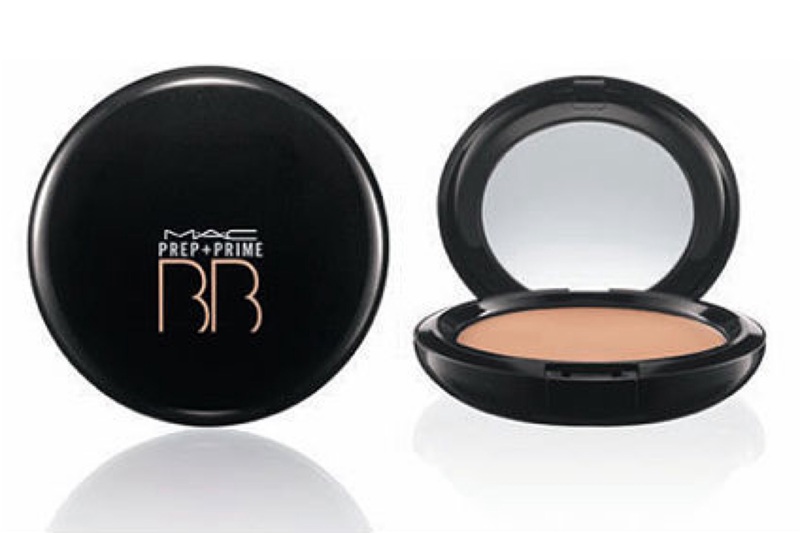 I use a mineralize skin finish which is a lot more matte and not too shimmery or glittery- again opting for a more basic one for day to day. 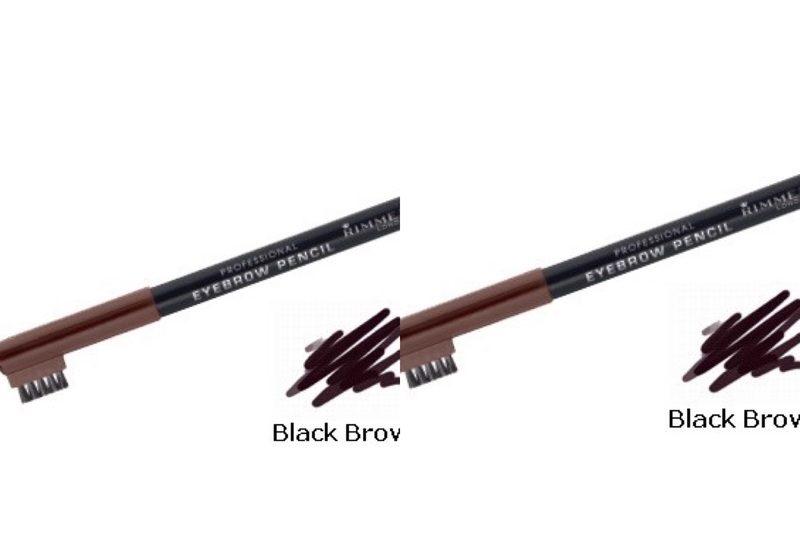 – I apply one coat of VOLUME MILLION LASHES, to my top lashes & just lightly dab the bottom ones too. 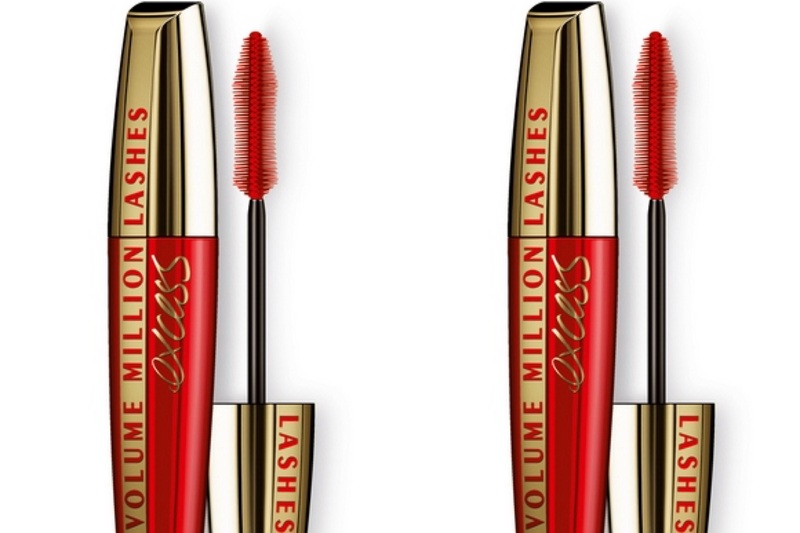 This is my favourite mascara as you get great extension, length & bold colour in just one coat. 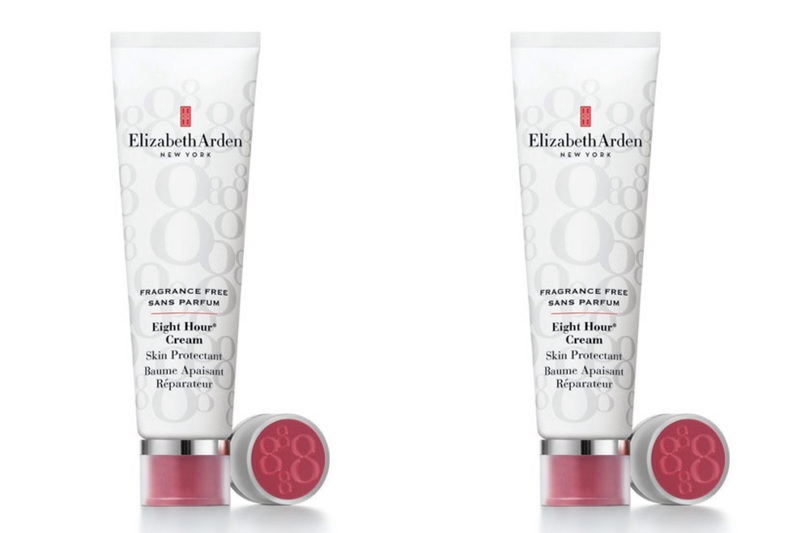 – Finally to moisturise my lips, I apply Elizabeth Arden- EIGHT HOUR CREAM, which works wonders on dry lips & is also great before applying your lipstick. This cream that I mentioned earlier is more like a balm and is so versatile! 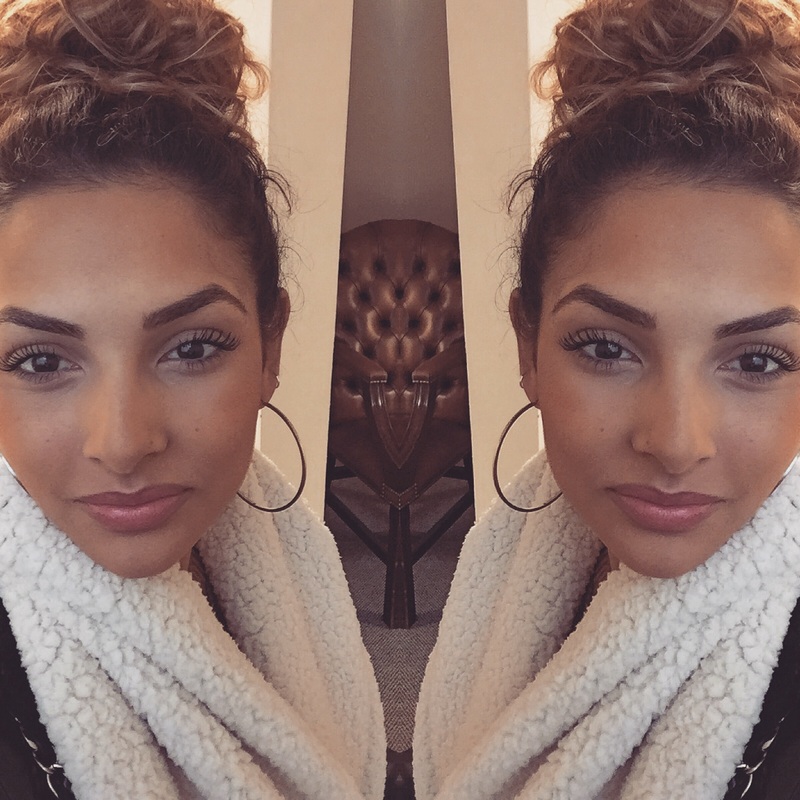 This would be my go to look for work- or just when I have no time… As it takes me 10 mins tops to do it, & is so easy- it gives me that little boost of colour, leaving me with a little glow & looking much more awake. For any more requests just contact me on lovesianblog@gmail.com – I love hearing what you all think, & what posts you want to see next!